Greenlee Tradesman Class 2 2X/3X-Large high visibility vest features lightweight mesh fabric construction and provides ventilation. 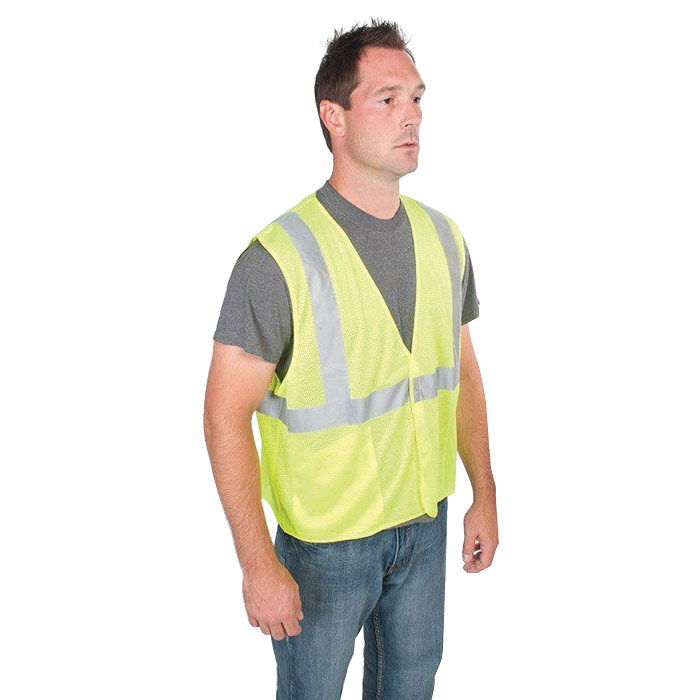 This tradesman vest has extra pockets for comfort and is suitable for constructional applications. Vest is ANSI certified.